Home to Waxpress and Knit Wit Boutique. Presently the 1st floor retail is fully occupied. Two newly constructed luxury 1 bedroom apartments are available on second floor. Please call 610-834-7100 for more information. 905A 675 1650.00 Immediately Includes trash removal. N/A Location, location, location! Brand new contemporary 1 bedroom in the heart of the village of Bryn Mawr. New construction includes gourmet kitchen with Corian countertops, Bosch stainless appliances, stainless hood, glass tile back splash with modern pendant lighting; 10ft ceilings throughout with exposed brick and hardwood floors/carpeted bedroom; luxurious bathroom with marble countertop and stone pebble shower floor, modern bronze fixtures; washer/dryer in unit; central HVAC; custom closet between bedroom and bath; close walk to many shops and restaurants including the newly constructed Bryn Mawr Village Shopping Center with exciting new stores, fitness and restaurants, etc. Quick walk to train station and Bryn Mawr Hospital. 905B 750 1750.00 Immediately Includes trash removal. N/A Location, location, location! 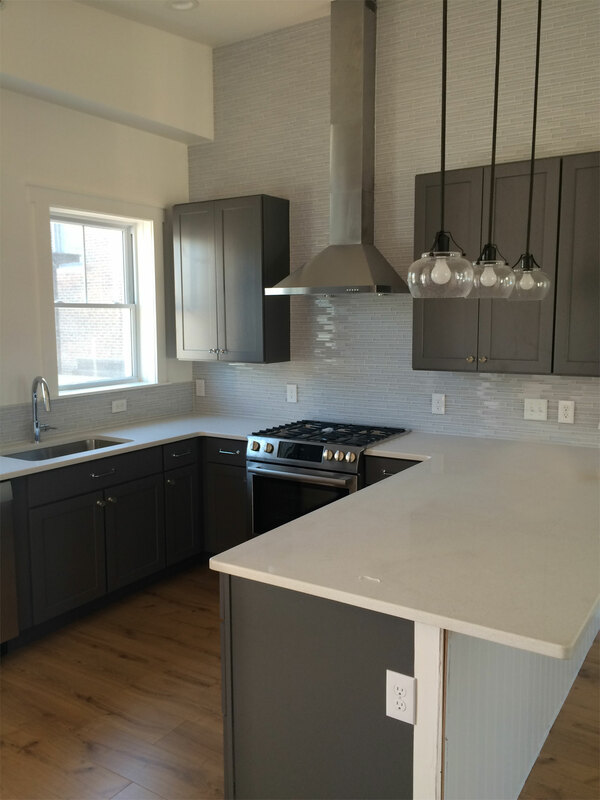 Brand new contemporary 1 bedroom in the heart of the village of Bryn Mawr. New construction includes gourmet kitchen with Corian countertops, Bosch stainless appliances, stainless hood, glass tile back splash with modern pendant lighting; 10ft ceilings throughout with exposed brick and hardwood floors/carpeted bedroom; luxurious bathroom with marble countertop and stone pebble shower floor, modern bronze fixtures; washer/dryer in unit; central HVAC; custom closet between bedroom and bath; close walk to many shops and restaurants including the newly constructed Bryn Mawr Village Shopping Center with exciting new stores, fitness and restaurants, etc. Quick walk to train station and Bryn Mawr Hospital. Not licensed for student rentals.